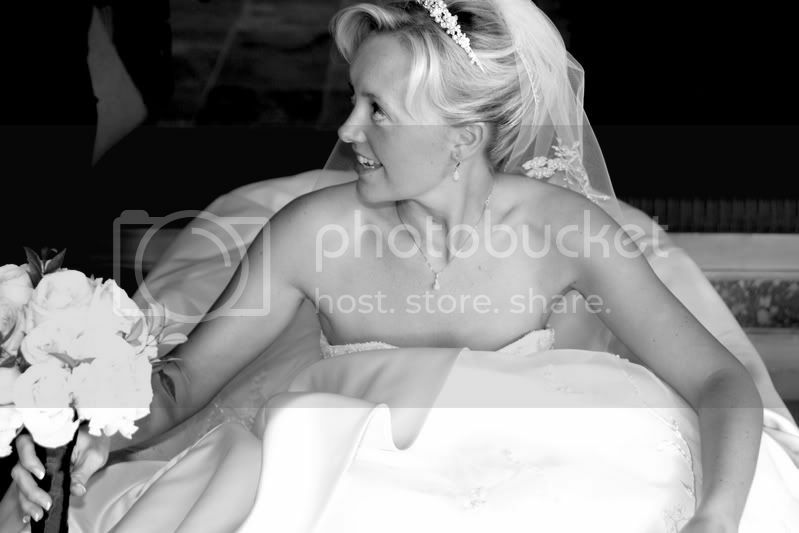 I had the pleasure of assisting Jamie with her destination wedding in Arizona recently. Her and her now husband Aaron live in the Grand Cayman Islands but due to having many family members in Canada and a Mom that had a beautiful home in Fountain Hills they decided to marry here. Their Ceremony was at the CopperWynd Resort in Fountain Hills. 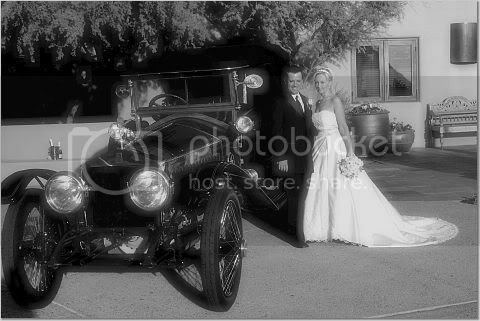 After the ceremony they were escorted to the reception in a 1916 Rolls Royce. It was rumored to have been worth one million dollars. It was driven on a trailer from San Diego especially for their wedding by a special family friend. What a friend! Their next stop was to the Hyatt Regency Scottsdale at Gainey Ranch for gondola rides, cocktails and delectable lobster tail. 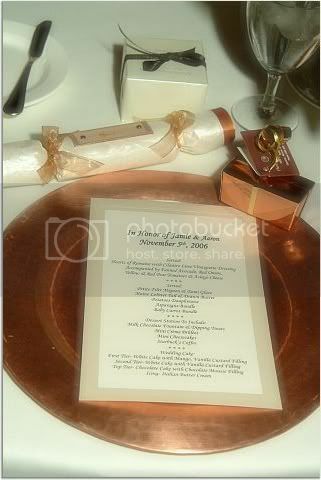 It as an emotional reception where the guests had the chance to pop open "crackers" and ask questions about the bride and groom. There were many gut wrenching laughs to be had. To Jamie and Aaron: May you have a life filled with love, laughter and friendship. Thank you so much for allowing us to be a part of your special day.